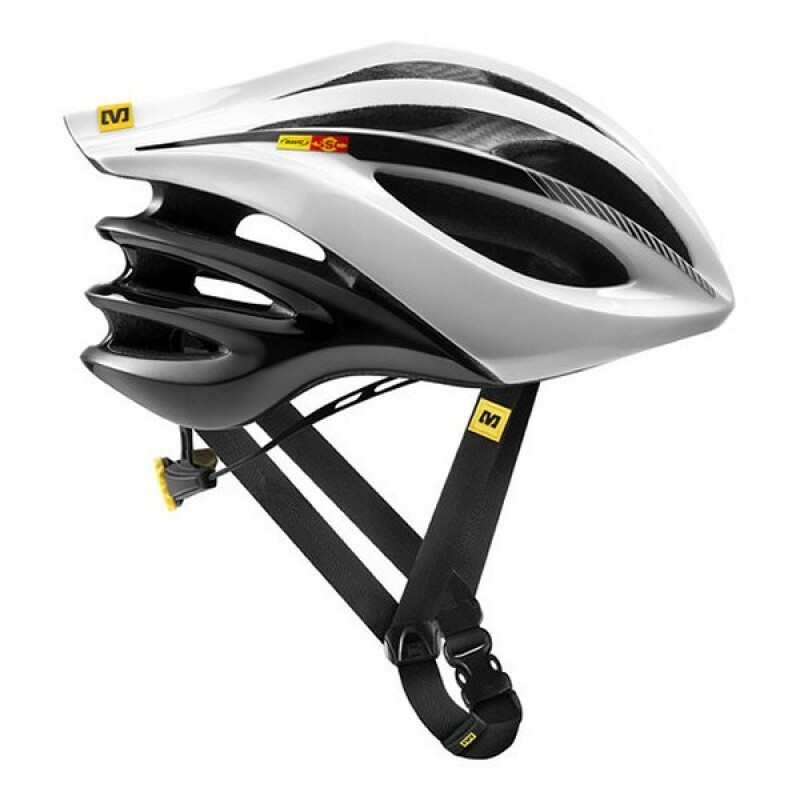 Mavic Helmets designed in France using the most technically advanced materials for function and fit. 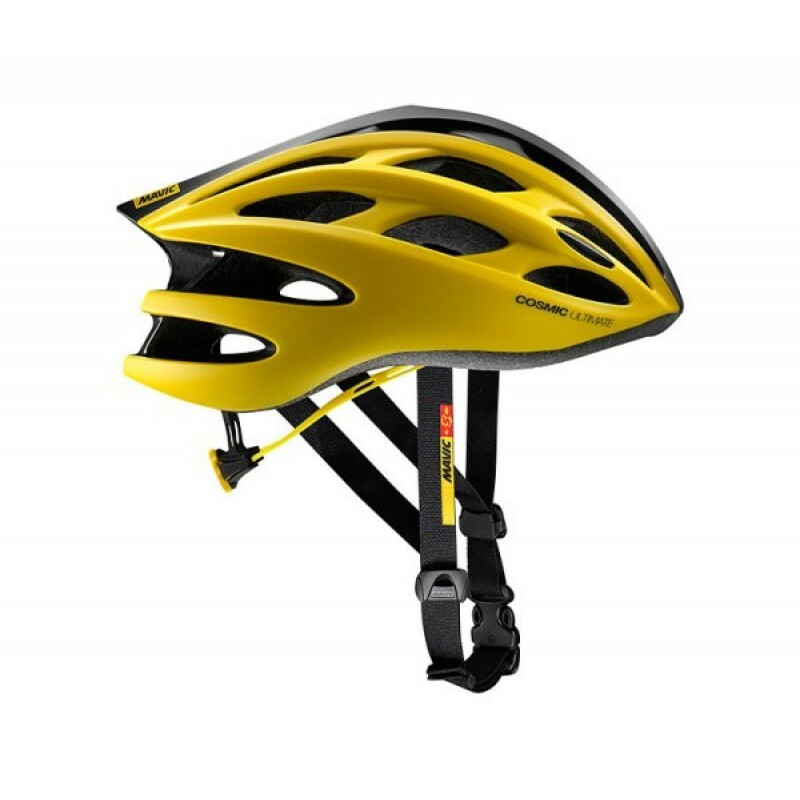 Mavic Cosmic Ultimate II 2017 Helmet designed in France using the most technically advanced material..
Mavic Plasma SLR Helmet YellowSleek, fast, great fitting race helmet - Optimal fit, comfort and vent..
Mavic Plasma SLR Helmet Black designed in France using the most advanced materials sleek, fast,..
Mavic Cosmic Pro 2017 Helmet designed in France using the most advanced technology our Cosmic Pro he..
Mavic Plasma SLR Helmet White designed in France using the most advanced materials sleek, fast, grea..
Mavic Ksyrium Pro 2017 Helmet designed in France using the most advanced technology when you’re spen..
Mavic Plasma Helmet Black/Silver designed in France using advanced materials is a high performance h..
Mavic Aksium Elite 2017 Helmet designed in France flexibility is a key strength of the Aksium Elite ..
Mavic Syncro Helmet Black/BlueReliable race ready performance and comfort. 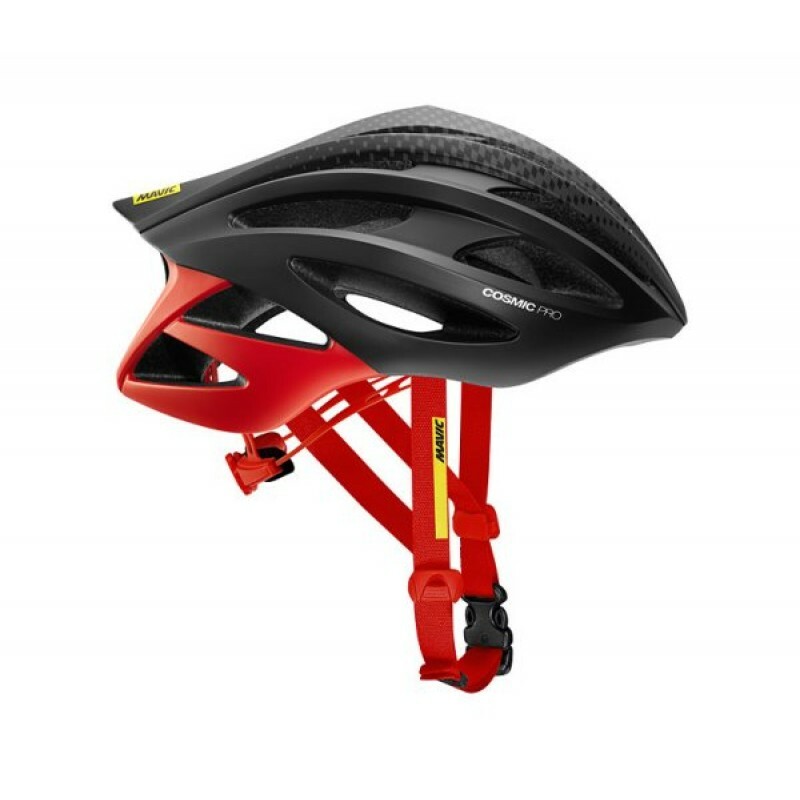 Light, highly ventilated ..
Mavic Syncro Helmet Black / Red designed in France is a race ready performance and comfor..
Mavic Syncro Helmet GreyReliable race ready performance and comfort. 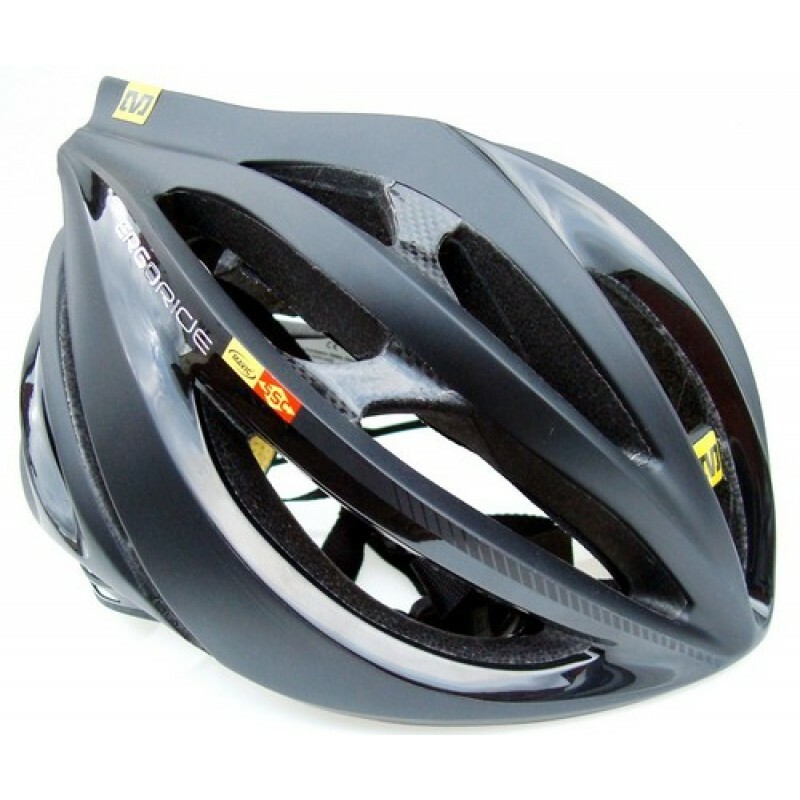 Light, highly ventilated for th..
Mavic Espoir Helmet Black designed in France excellent fit and value with great ventilation. 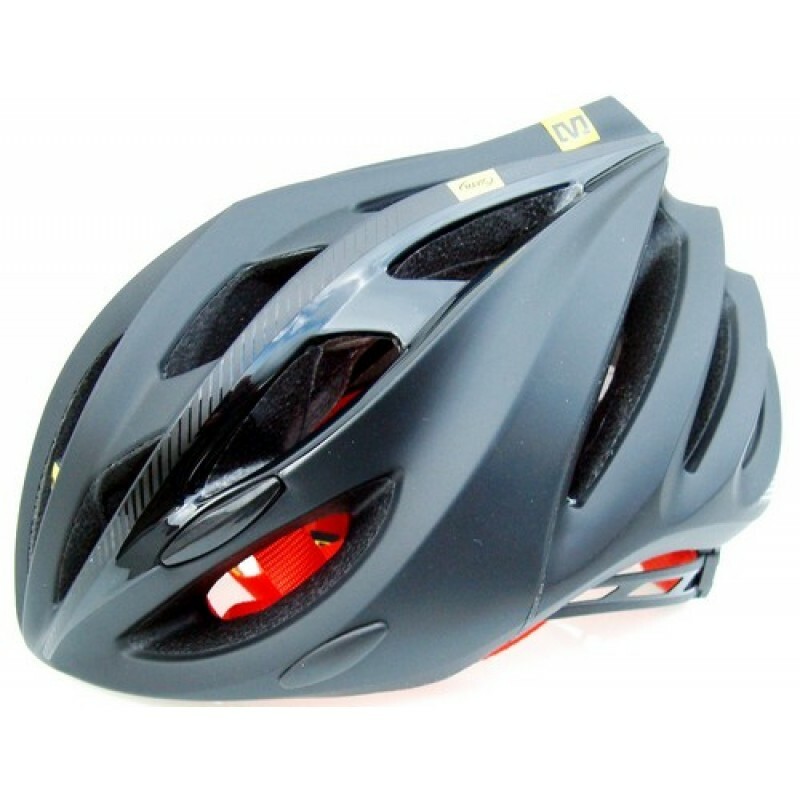 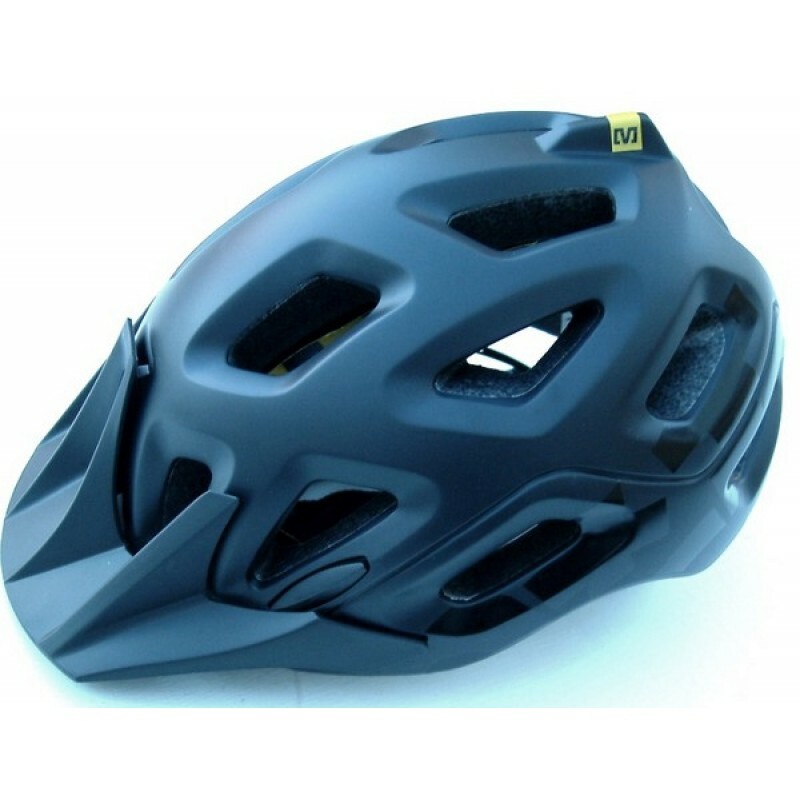 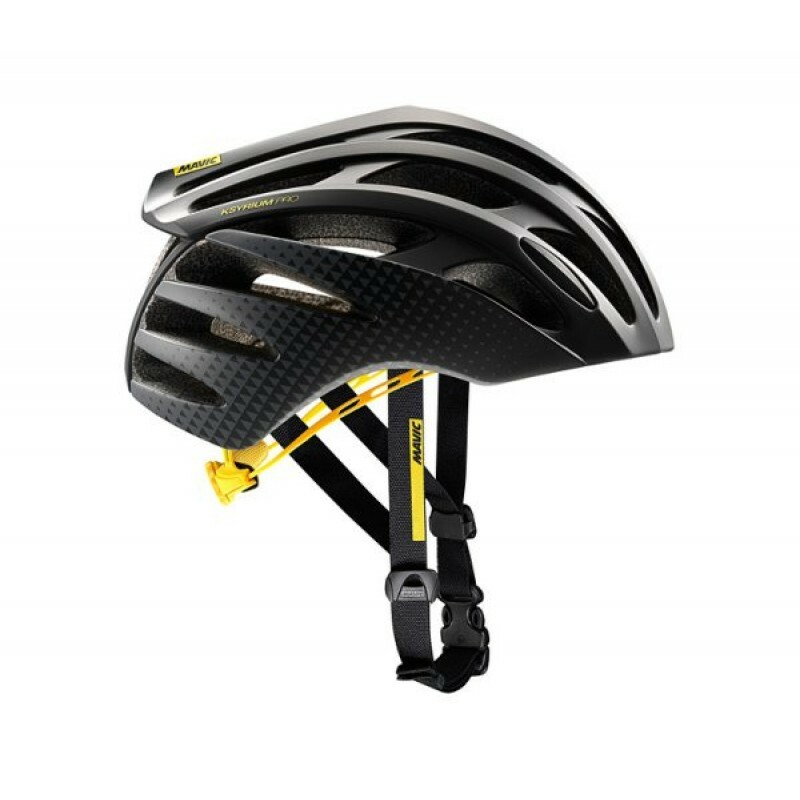 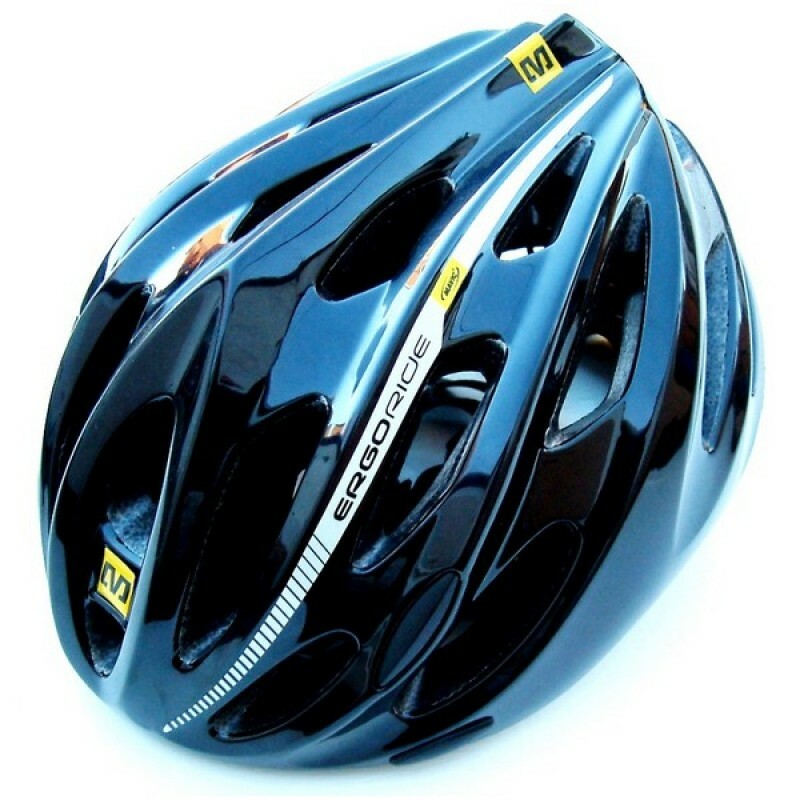 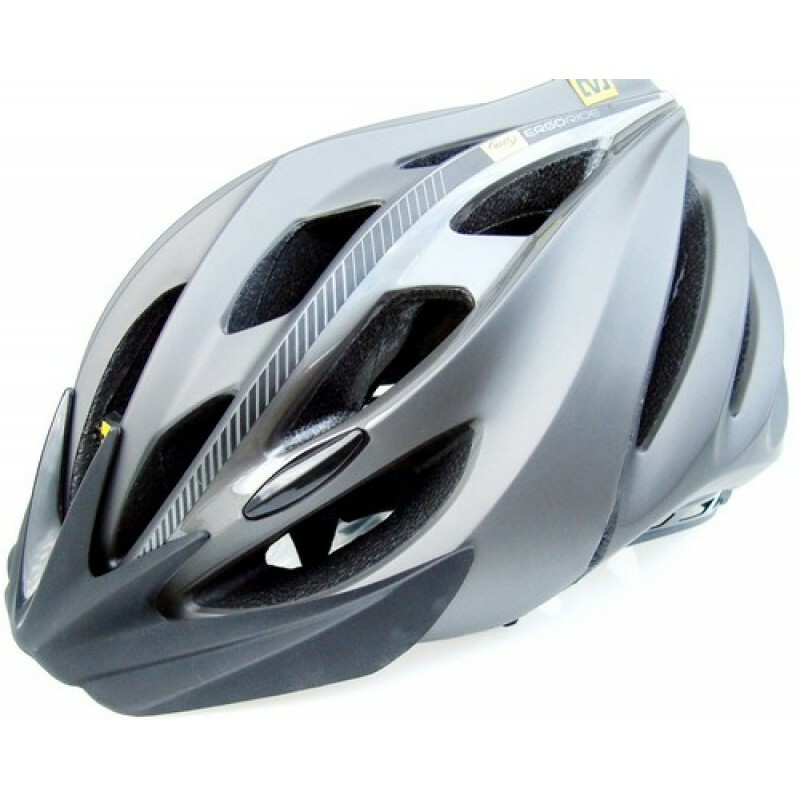 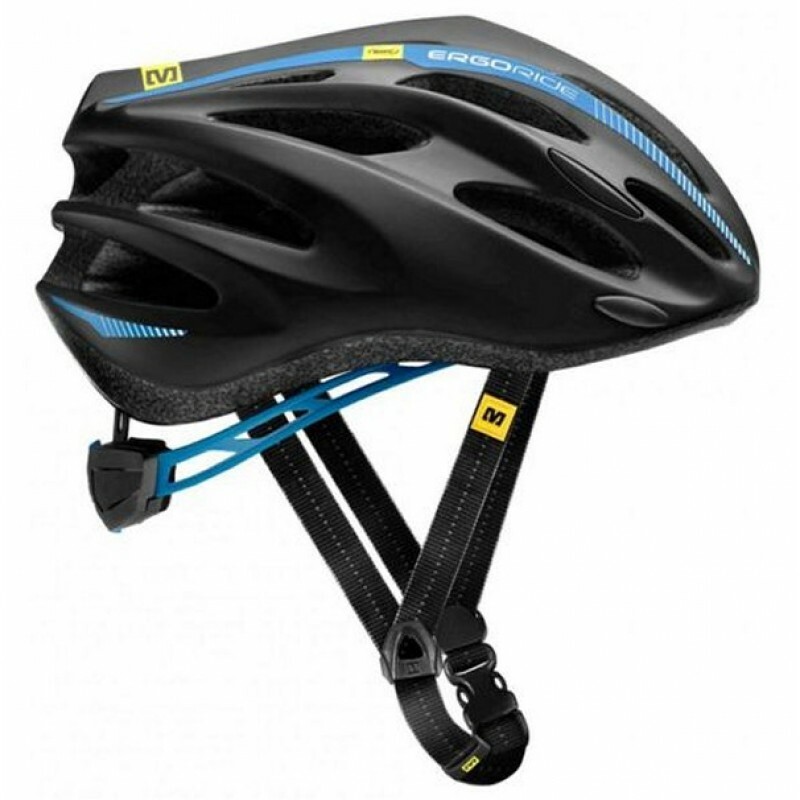 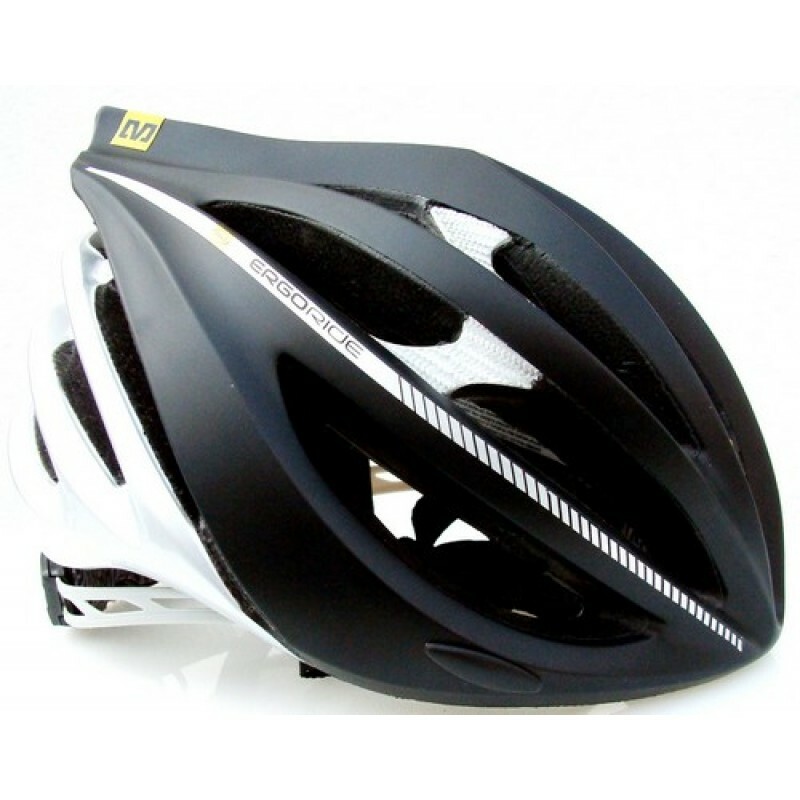 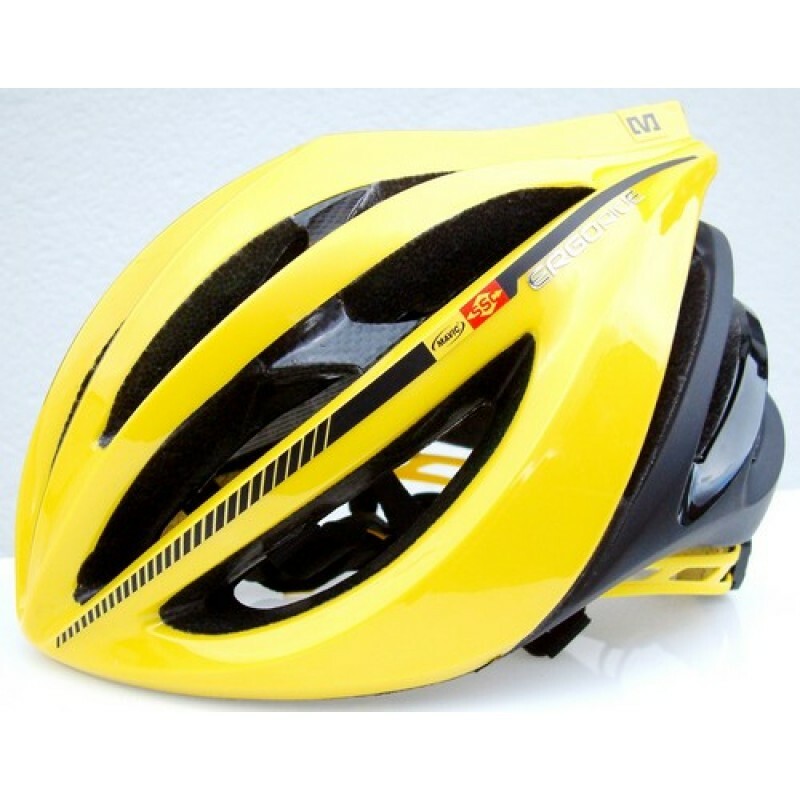 Ergo Ri..
Mavic Espoir Helmet Black / Blue Excellent fit and value with great ventilation. 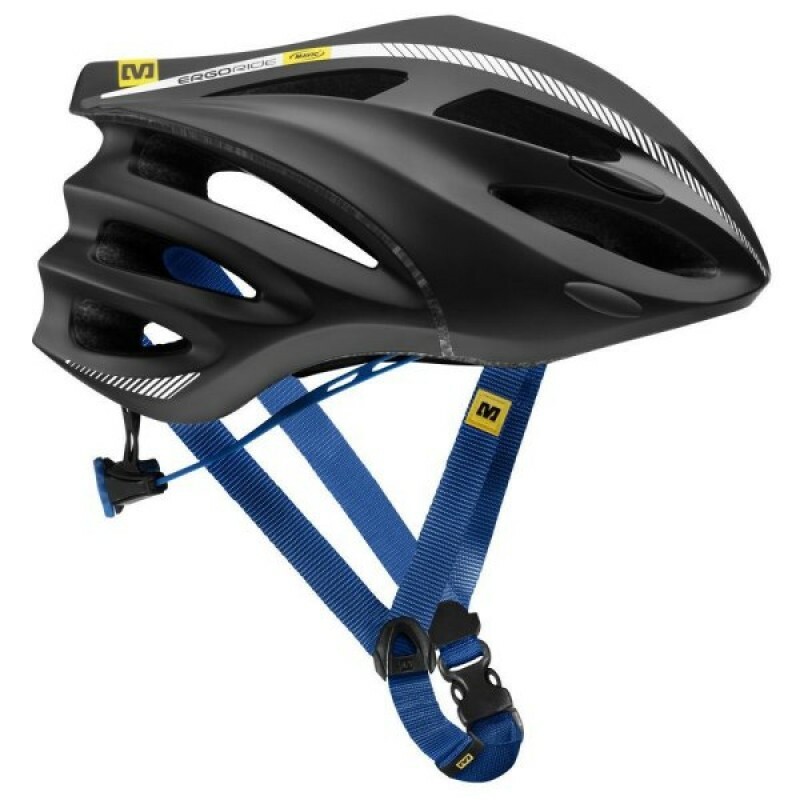 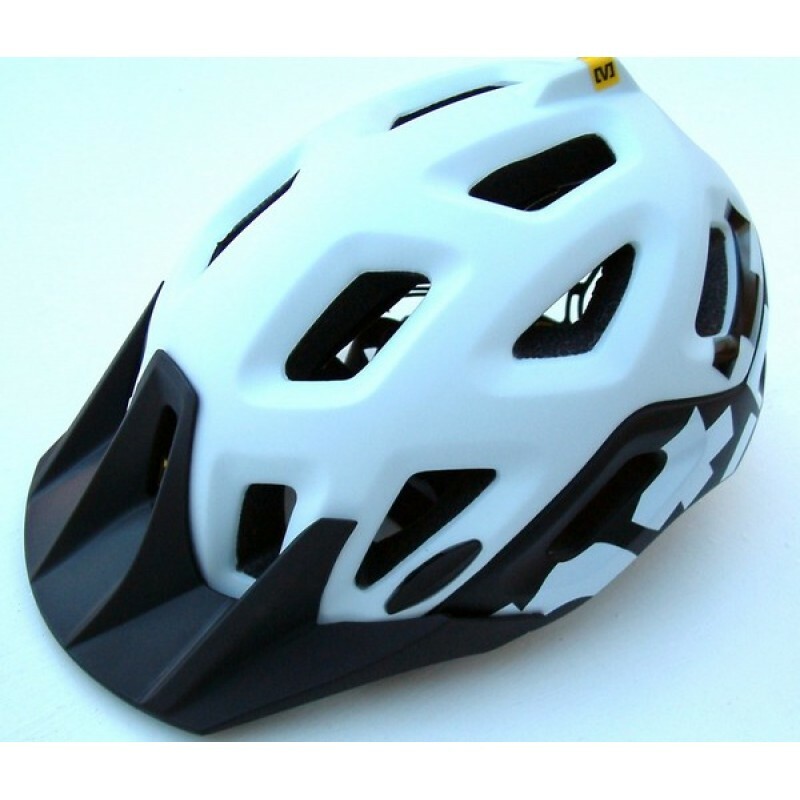 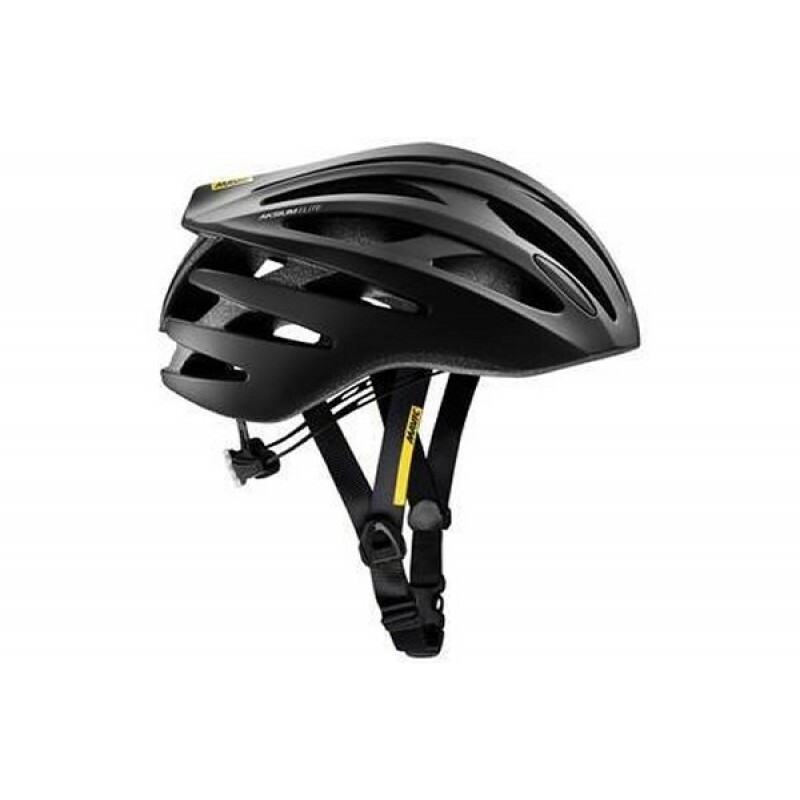 Ergo Ride featu..
Mavic Notch MTB Helmet Black designed in France a trail specific helmet featuring excellent co..
Mavic Notch MTB Helmet White designed in France a trail specific helmet featuring excellent comfort ..